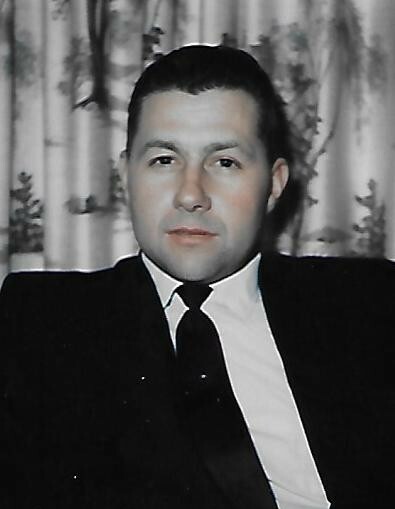 Raymond Maynard Stambaugh, age 87, went home to be with his Savior on January 10, 2019. 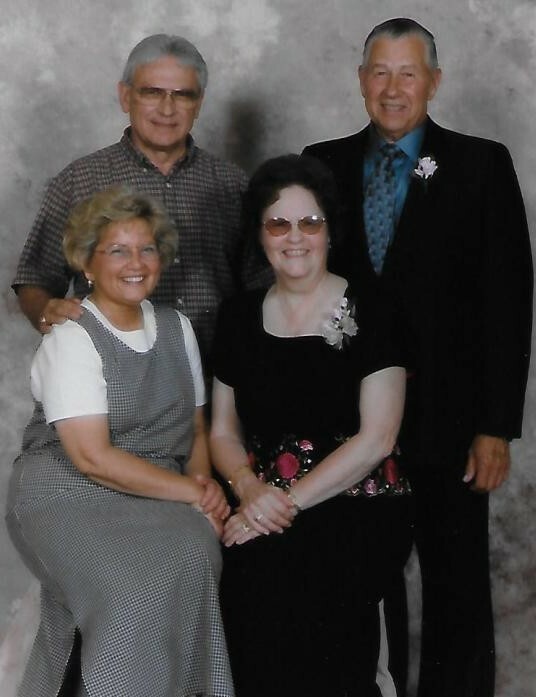 Raymond was born in Sunfield, Michigan, the only child of Kyle Stambaugh and Lucille (Hoffman) Stambaugh, on May 9, 1931. 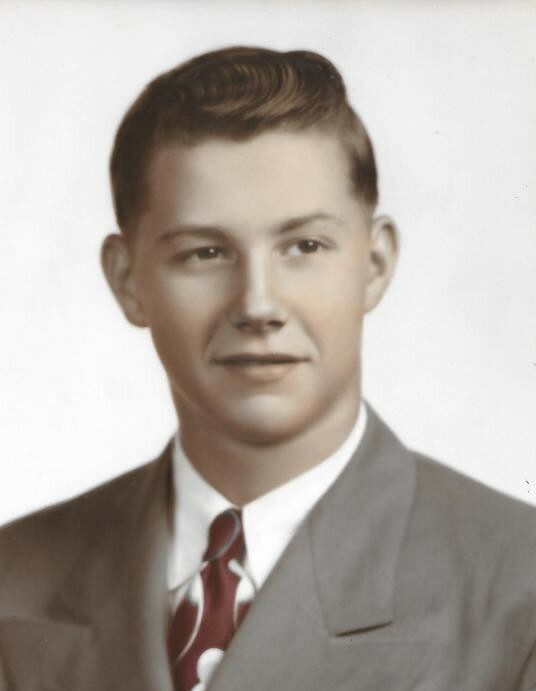 He graduated from Sunfield High School in 1949 and began working for Hough Brothers, Inc. shortly after. He stayed with the company as a millwright through ownership and name changes until he retired. Due to his strong work ethic, he was eventually promoted to foreman. During his career, he traveled extensively across the country, overseeing many large projects. 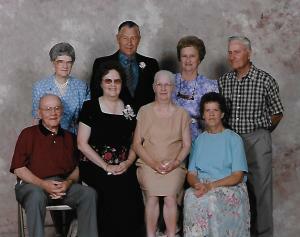 Raymond married Bethel Frantz on June 9, 1951, and to this union were born two children. 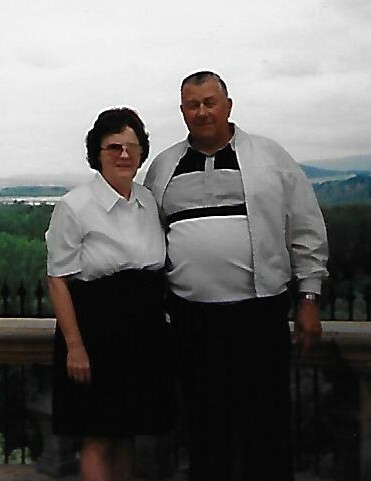 He was an active member for many years in Sebewa Baptist Church, serving as choir director, treasurer, and deacon. 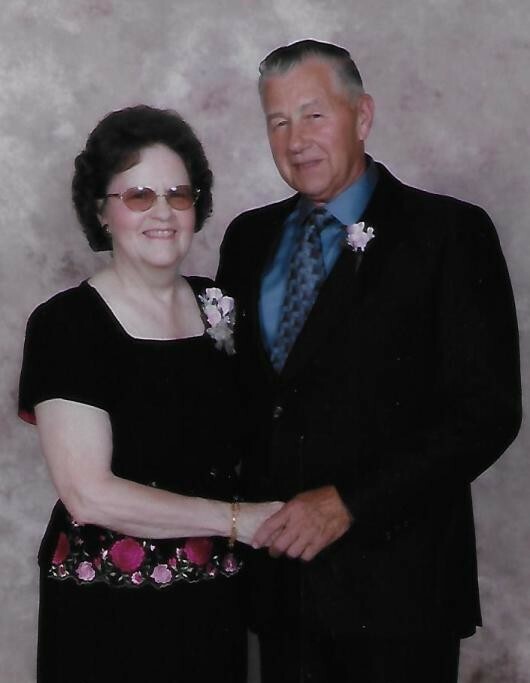 Ray loved music and, along with his wife, sang for many years with the Lakewood Area Choral Society. One highlight of those years was when the group made a European tour. Ray especially enjoyed his time in Austria. He played clarinet and saxophone, and, during the 1970's, toured and sang with his wife, sons, and sister-in-law Gwen as The Gospel-Aires. Raymond also enjoyed fishing, especially for blue gill. He and Bethel spent many hours in their fishing boat, and he was always proud to tell everyone how many fish he had caught. 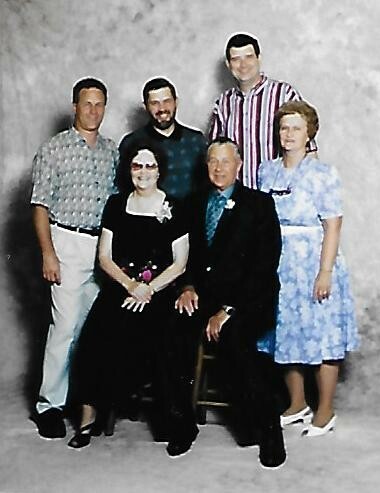 Raymond is survived by his wife of 67 years Bethel Stambaugh, his sons Michael (Cynthia) Stambaugh, from Cadillac, and Gregory (Sallie) Stambaugh, from Vermontville, seven grandchildren, and twelve great-grandchildren. A Memorial Service will be held at the First Baptist Church of Sebewa on Friday, January 18 at 11:00 a.m. Visitation will also be at the church prior to the Memorial Service from 10:00 to 11:00 a.m. 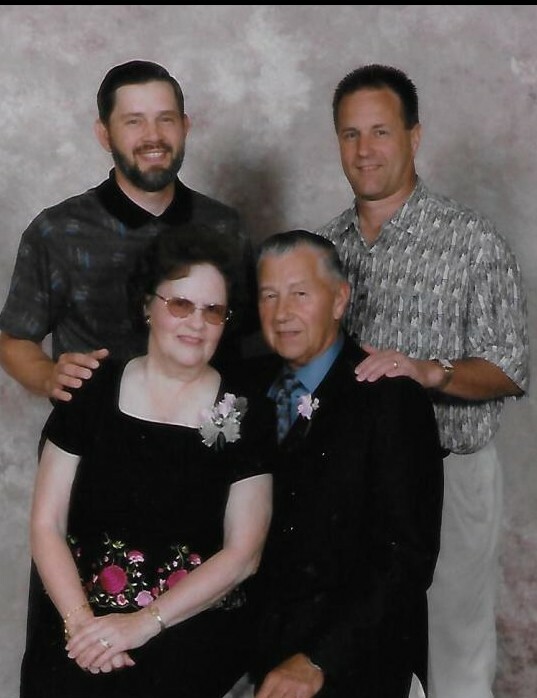 There will be a luncheon immediately following the service where there will be more opportunities to share memories with Bethel and the family. In lieu of flowers, memorial contributions may be made to First Baptist Church of Sebewa or Eaton Community Palliative Care in Charlotte. 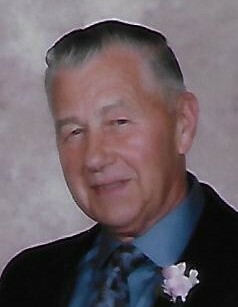 Please visit a special page created for Raymond to light a candle or leave a condolence for the family: www.RosierFuneralHome.com The family has entrusted the arrangements to the Independent Family Owned Funeral Home in Sunfield: Rosier Funeral Home.